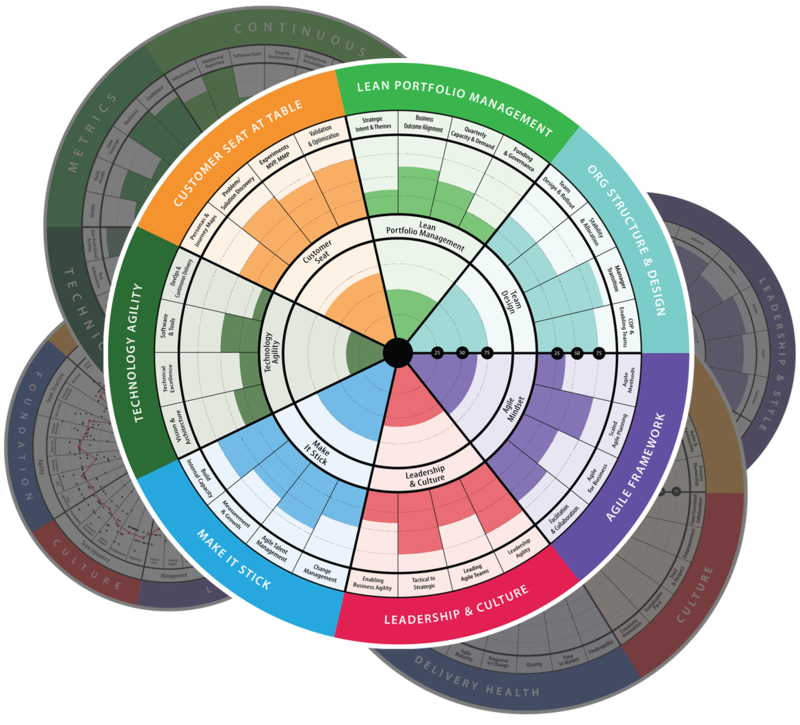 2019 Global Business Agility Survey! Last year, 394 respondents from 166 companies from around the world took part in the first-ever Business Agility survey. Download the 2018 report to learn more about their maturity and insights, challenges, and successes. AgilityHealth is a comprehensive Agile measurement and organizational growth platform developed for organizations that have adopted or scaled Agile and want visibility into the performance and health of their teams. Our AgilityHealth Radars are delivered as a facilitated Retrospective session by a certified AgilityHealth Professional. 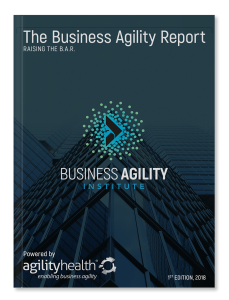 The Business Agility Institute has partnered with AgilityHealth®, the leading agile measurement and organizational growth platform for enterprises, to power the Global Business Agility Survey.